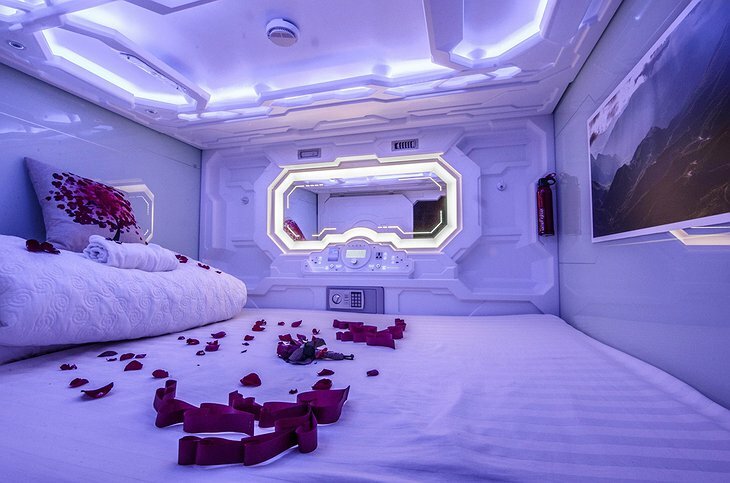 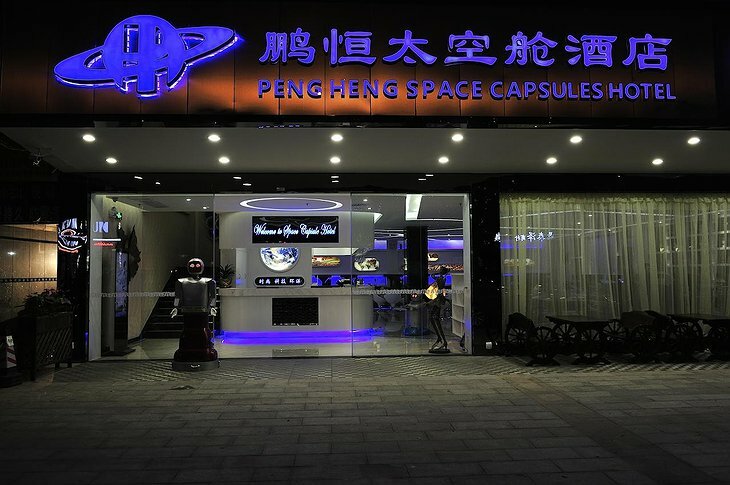 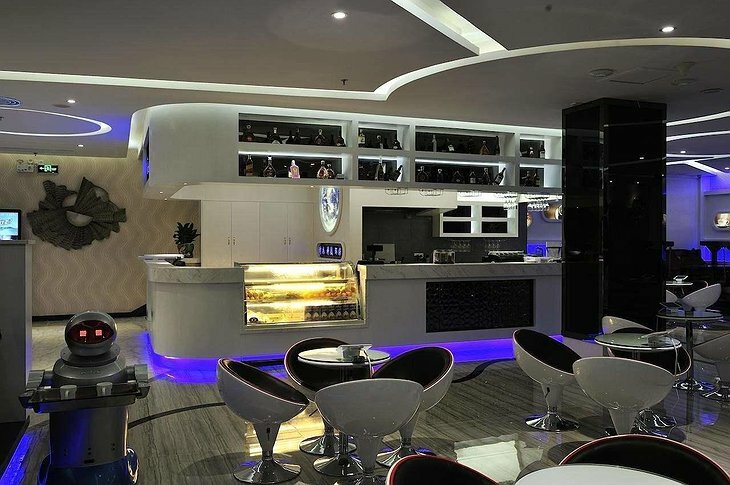 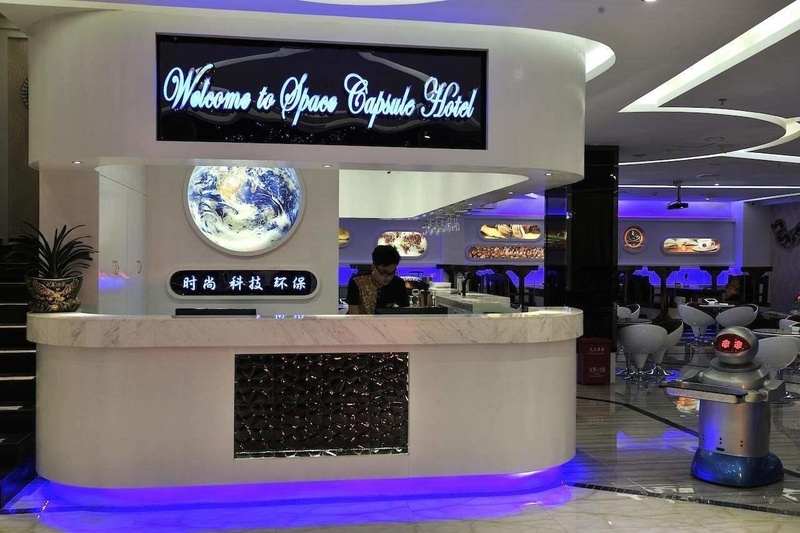 Whether you are a tech nerd or just have a dream to live in a world where robots cater to your every need, the Pengheng Space Capsules Hotel is the choice for you. This hotel made news all over the world and took the internet by storm, and for good reason. 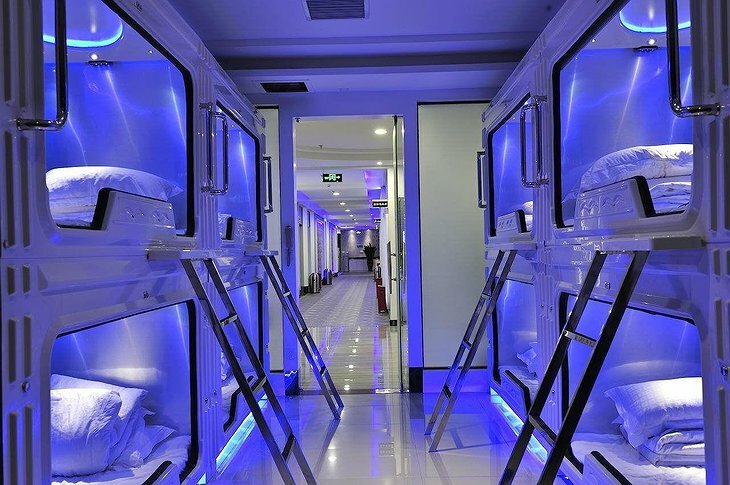 The hotel is almost entirely staffed by robots! 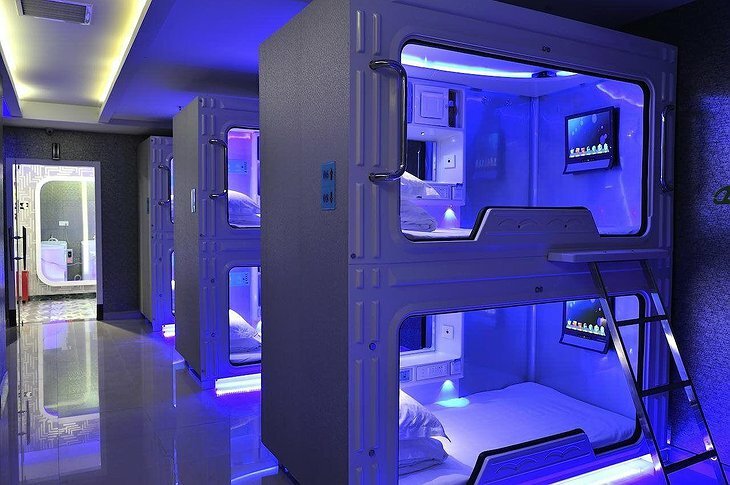 The 24-hour front desk where you book your sleep capsule and is manned almost entirely by robots. 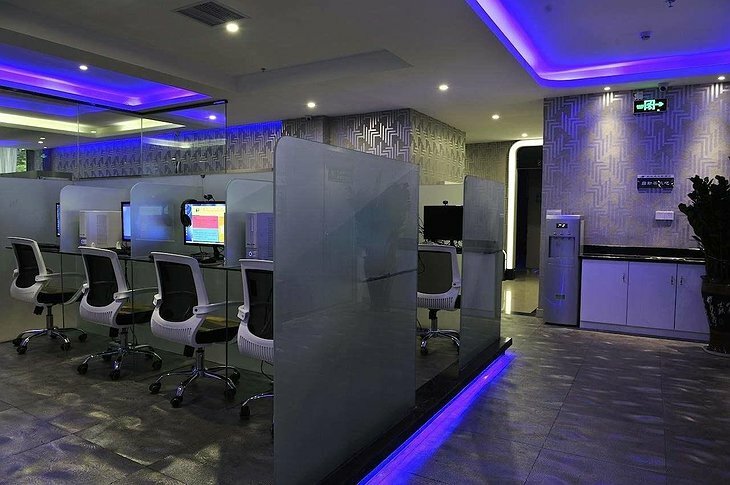 From this desk, you can also book tours of the city and sights around Shenzhen. 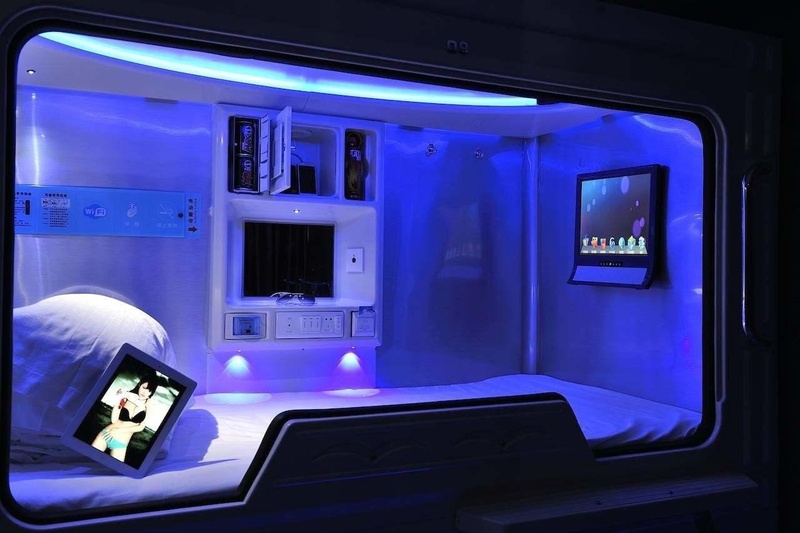 All the capsules come with flat screen TV’s and Tablets which you are free to use. 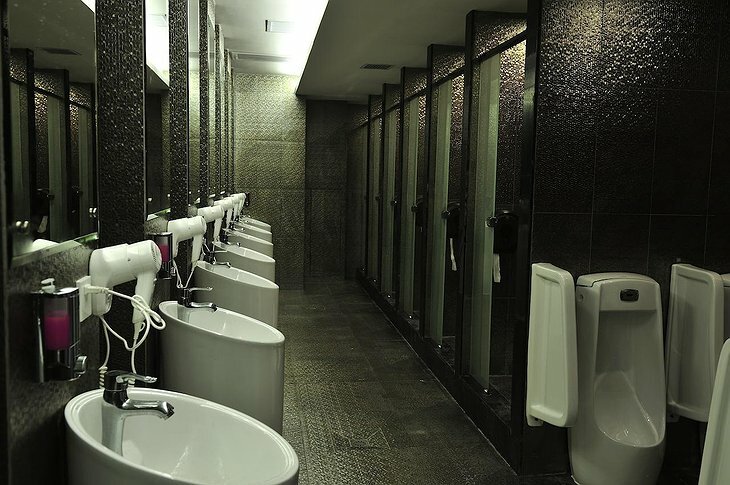 They are also equipped with a small work desk and electrical outlets, however, the bathrooms and showers are shared. 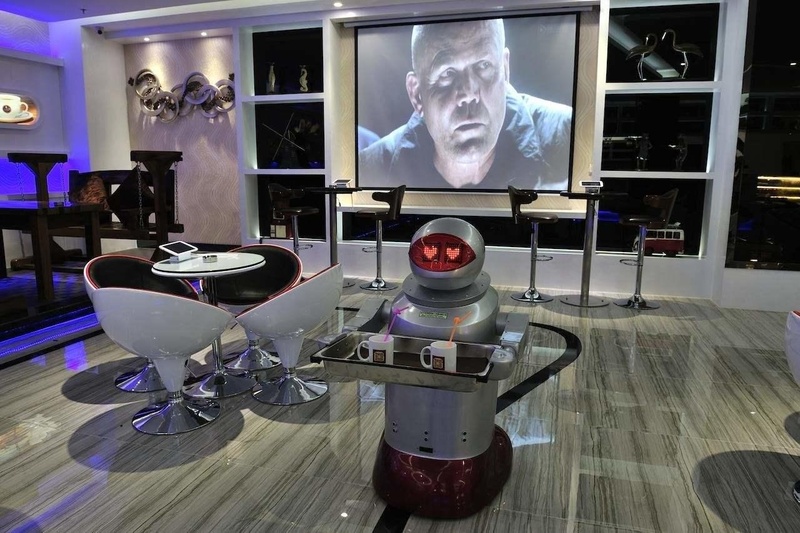 You can hang out in the lounge, order refreshments from your tablets, and have them delivered to you by the lounge’s robot butlers. 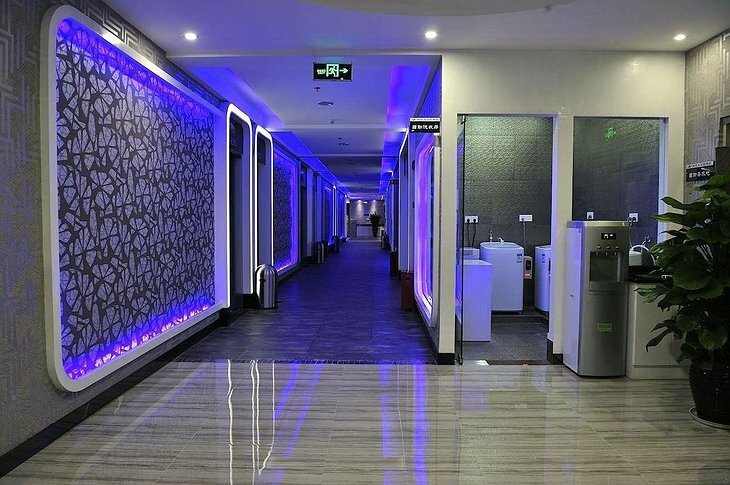 The hotel is also relatively close to several great destinations and public transportation points. These include the Bao’an International Airport, the Luoho Railway Station, the Window of the World, and the East Gate Shenzhen Pedestrian Street.